Profit after tax had come in at almost $13 billion in 2017, the Anglo-Dutch giant said in a statement. “We delivered on our promises for the year, including the completion of the $30 billion divestment programme and starting up key growth projects while maintaining discipline on capital investment,” Shell chief executive Ben van Beurden said. Oil prices jumped last year on tight supply concerns but have since fallen back sharply, in line with volatility seen across financial markets. “Of course, the generally higher oil price over the year gave a boost to the numbers” at Shell, noted Richard Hunter, head of markets at Interactive Investor. He said “the ongoing benefits of a multi-year streamlining operation are crystal clear”. Following the results update, shares in Shell jumped 3.5 percent in morning deals on London’s benchmark FTSE 100 index, which was up about half a percent overall. Shell said its production of oil and gas steadied last year at 3.7 million barrels per day. “Production might not be growing rapidly… but when the price of what you sell is up 30 percent, it doesn’t matter all that much,” said Nicholas Hyett, equity analyst at Hargreaves Lansdown. “Shell’s fortunes remain tightly linked to the oil price, but following some housekeeping, the group’s better placed than it has been for some time,” he added. Oil prices soared as high as $90 dollars approaching the final quarter of last year, compared with around $50 per barrel in 2017 and $60 currently. 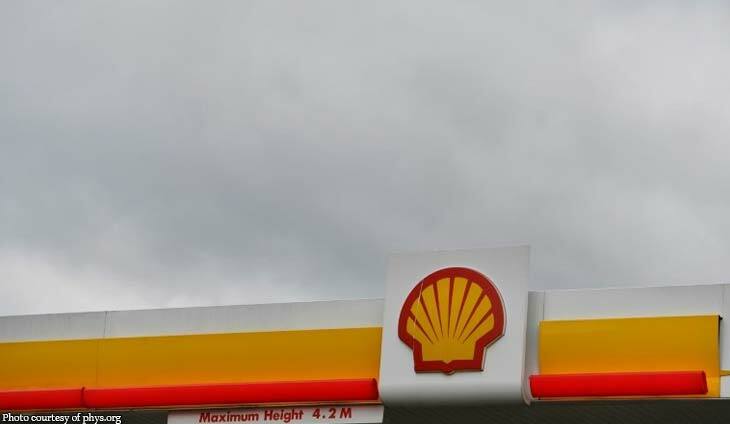 Shell said in 2018 it planned to buy back $25 billion worth of its shares through to the end of 2020. Fitch Ratings stood pat on its assessment on the Philippine economy.